InterAnalysis provides consultancy services to help understand and prepare for the impact of Brexit trade policy on trade and business. 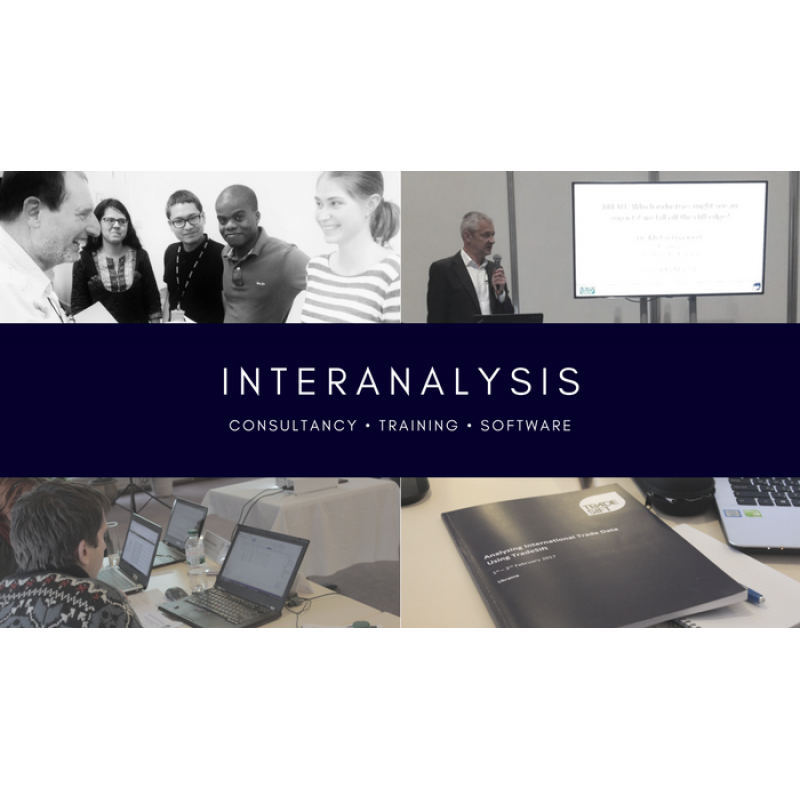 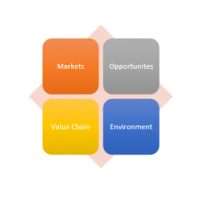 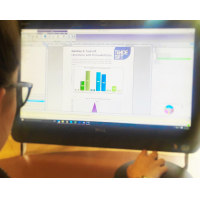 Using the TradeSift software, InterAnlaysis provides data driven analysis.The analysis and consultancy service provides support in planning for export/import opportunities. 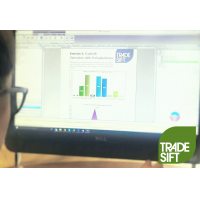 For more information on the Brexit trade policy consultancy service, contact us now.